Watch Parth Samthaan And His Onscreen Bong Family Grooving To The South Indian Beats! It’s evident with the certain on-screen lovable families that the bond they share is precious and how. 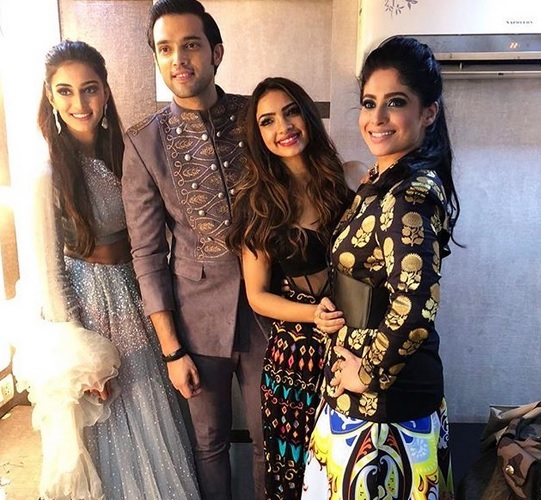 One such beautiful and versatile on-screen fam jam is that of the Basus from Star Plus’ Kasautii Zindagii Kay. The perfect equation amidst the co actors reflect the eternal bond they share and their recent offscreen gig is the full proof evidence to it! 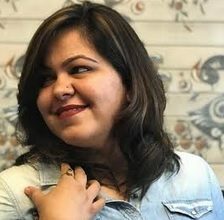 The whole cast and crew who’s always high on fun and frolic seemed to be in the mood once again on Shubhavi Choksey aka Mohini Basu’s birthday and well we have this cent percent entertainment package delivered by none other than her on-screen son and daughter Anurag and Nivedita aka Parth Samthaan and Pooja Banerjee. This Bengali trio grooving to the South Indian beats in all swag and form will leave you in splits and we bet you to find something more interesting than this today! Surbhi Chandna And Erica Fernandes - Watch Out For These Divas Giving All Casual Yet Chic Vibes! Anurag And Prerna 's New Click Together Is The Perfect Portrait Of The Season!